Multi-award winning Mezzo Dance Company have over 35 years experience in teaching dance and training children of all ages and abilities. 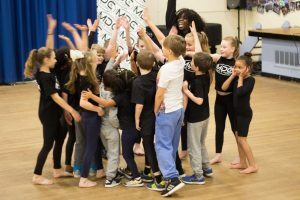 Here at MDC we pride ourselves in our excellent service to provide children with a fun and friendly environment to learn new skills, meet new friends, have fun and keep ﬁt! In and amongst our classes perfect for beginners and children new to dance we also have a hugely successful competition team that travel the country and have won many national and international championships including The World Championships. 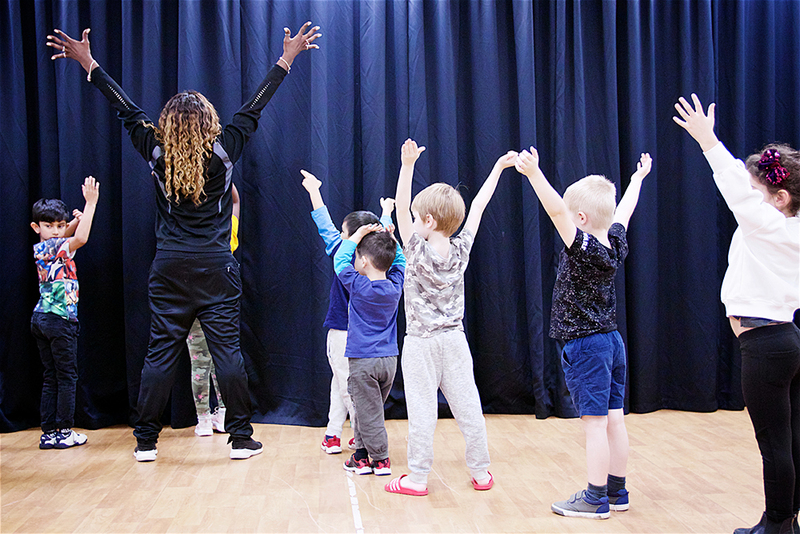 Trainers of Britain’s Got Talent Semi-ﬁnalists ‘Mini Mezzos’ we aim to give children an exciting new focus on improving their conﬁdence, co-ordination, strength and ﬂexibility whilst learning and progressing in their dance ability along the way. All Children have the chance to dance in shows, displays and fetes, complete exams and even join our competition team! Dancers at MDC have the opportunity to compete and train in different countries accross the world, dance in our MDC shows twice a year as well as external projects and showcases. Our dancers were also featured in the Wii Game ‘Get up and Dance’ on the full console game and also TV advert. The opportunities in dance at MDC are endless and have we are always excited to open these up to new members! Contact us to ﬁnd out more and book your free class today. An exciting and upbeat dance sensation to up to date music challenging ﬂexibility, co-ordination, speed and style within a fun and vibrant environment. If your child cant keep still then this is the class for them! Join our highly successful competition team and travel the country making memories of a lifetime! A lyrical style class created to work on body conditioning and correct dance technique including core work, body control and leg work within the ﬂuidity of dance. Routine work based on musicality and story telling to allow the children to express themselves in a fun and nurturing class. We offer beginner and advanced gymnastic classes at MDC focusing on strength and ﬂexibility, With our range of equipment and props the children learn co- ordination and new skills in a fun and safe environment. Featuring our all new TumbleTrack coming soon! Specially designed for children ages 3-6 years, our under 6 gymnastics focuses on building strength and ﬂexibility and enabling children to learn challenging moves and tumbles in a safe environment. 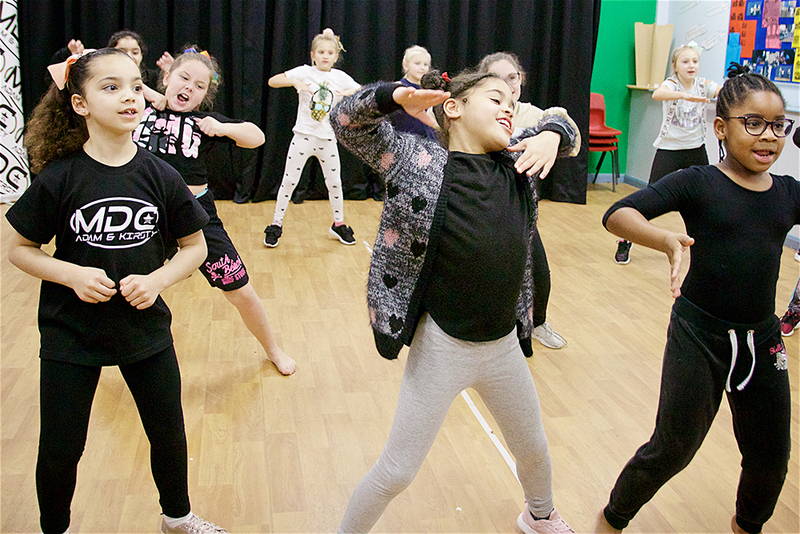 A fun and relaxed class allowing children to meet new friends, dance to their favourite pop songs and improve co-ordination, conﬁdence and rhythm. A class aimed at all children brand new to dance. Classes include a mix of styles to allow the children to try lots of genres and grow in conﬁdence and ability. Exam and show opportunities are available to all students. Learn the foundations of dance with our Royal AcadeMy of Dance registered teacher, Miss Sophie. Focusing on correct technique, turn out and poise we have classes avaialbe for children ages 3+ working towards RAD exams. A fun urban based style of dance to up to date music, including hip hop, funk and break dance. 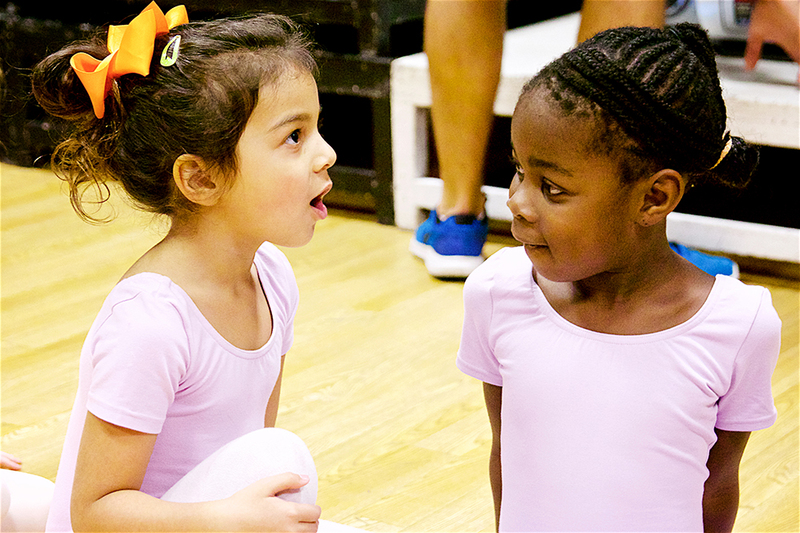 This class is perfect for improving conﬁdence and musicality in a fun and safe environment. Aimed at children ages 5+. One of One tuition allowing us to concentrate on your childs individual progression and work on areas they are struggling with or may need extra attention. All competitors require private tuition to work on competition routines and allow them to be their best. Adam began his freestyle dance journey at age 7 at a local school in Milton Keynes. After winning many championship titles including The European Championships, he was competing in the top level of Freestyle for many years. 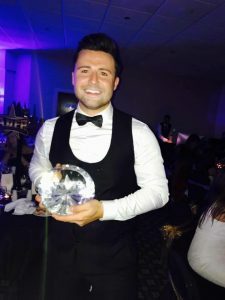 Completing his teaching qualiﬁcations led to the the beginning of MDC alongside Kirsty and in recent months he was also nominated ‘Breakthrough professional of the year’ and then later awarded ‘Young Professional of the Year’ by the ADFP. As a championship level adjudicator Adam also travels the country adjudicating competitions very frequently. Beginning dance at age 10, Kirsty competed in competitions accross the country winning many championship titles working her way up to premier championship level and also featuring as one of the dancers in Nintendo Wii’s ‘Get up and Dance’ game and TV advert. 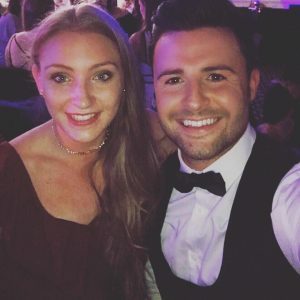 After many years competing, alongside Adam, MDC was born and both Kirsty and Adam dedicate their lives to bringing children as many opportunities in dance as possible, training the stars of the future alongside her successful Freestyle Dance costume company. 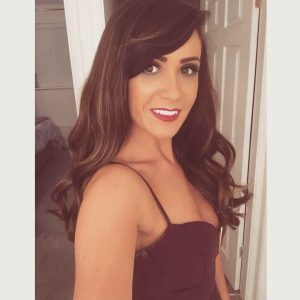 Emma has had over 15 years as a professional dancer and teacher, training at Central school of Ballet in London on a 3 year professional dance course. Upon graduating my first dance contract was in Portugal touring in a musical for 3 and a half years, Upon returning to the UK i became part of Vienna Festival Ballet Company where i gained a soloist status performing in the great classics of ballet which includes Sleeping Beauty, Swan Lake, The Nutcracker, cinderella, Gissell and Coppalia. Emma has had such an amazing career and now is passionate about sharing this with her students to train them as the new generation of dancers. Kirsty has been dancing since the age of 6 and has competed in national and international competitions at a top championship level. 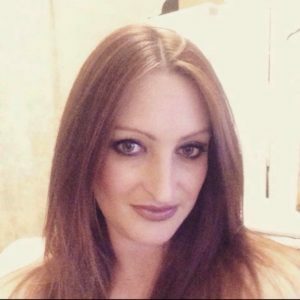 Kirsty has won many big titles in her freestyle dancing and her experience and knowledge is a fantastic asset to our freestyle teaching team here at MDC. Ronke has been dancing all her life, with so many fantastic opportunities arising along the way. She is fantastic at bringing out the best in our street dancers, encouraging them to be conﬁdent and outgoing.